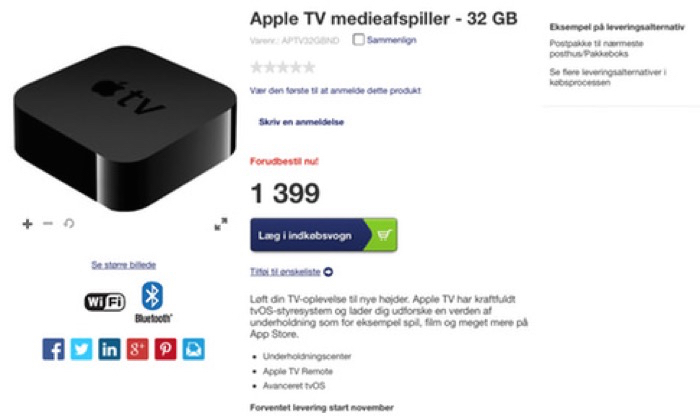 In todays obvious news the Apple TV is available for ordering today from Apple.com. 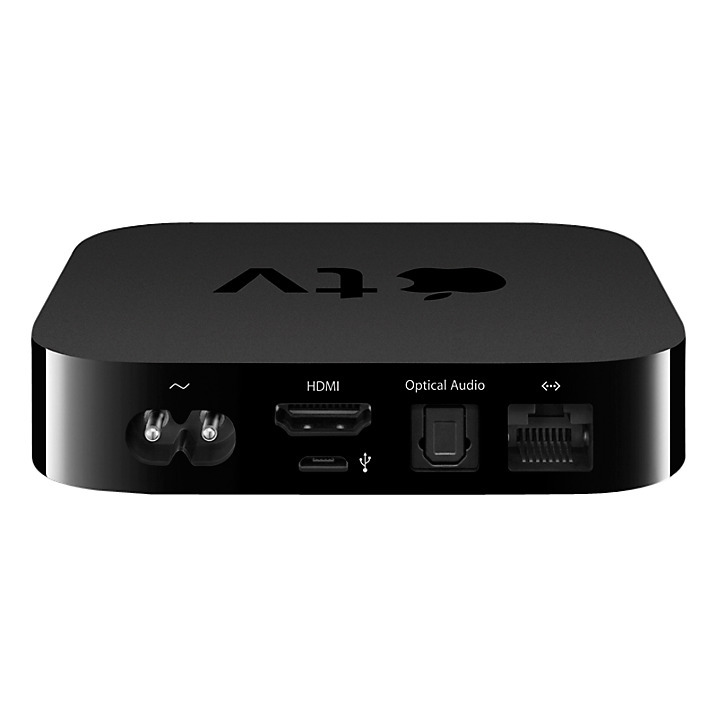 The 32gb Apple TV (MGY52B/A) will set you back 129.99 whilst the 64gb (MLNC2B/A) can be yours for 169.00. Just dont purchase the HDMI cable for £15. 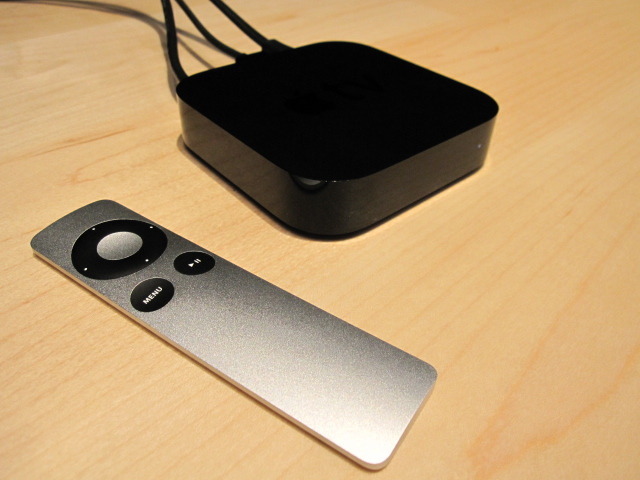 Head over to the website benjaminmayo.co.uk a collection of the Apple TV Aerial Video Screensavers. These really are stunning. 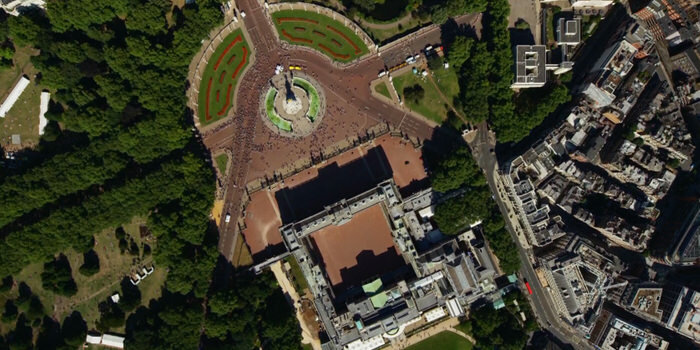 The current set of videos in the list include imagery from China, San Francisco, Hawaii, New York City and London. 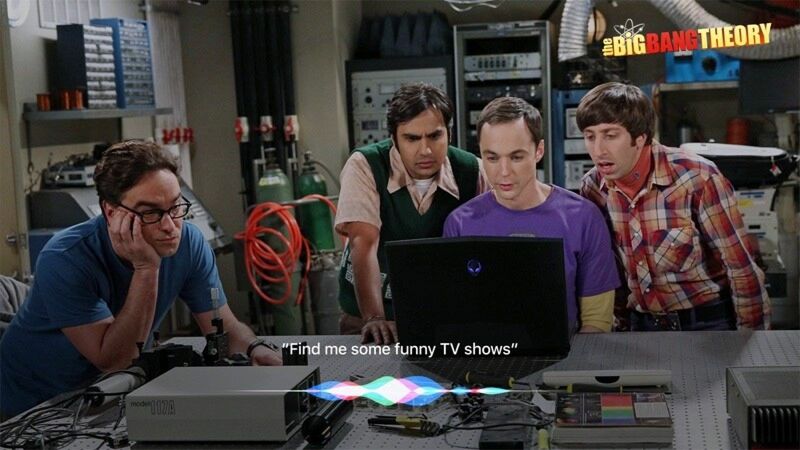 Plex is simply amazing. For those who use it swear by it, if you don’t you are seriously missing out. 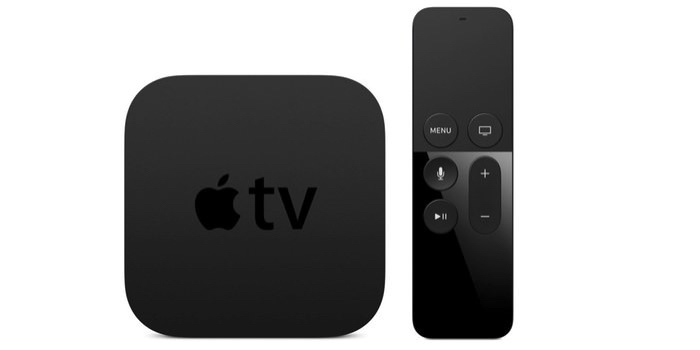 With Plex you can watch your movies or TV shows on any device with a browser either via your own network or over the internet. 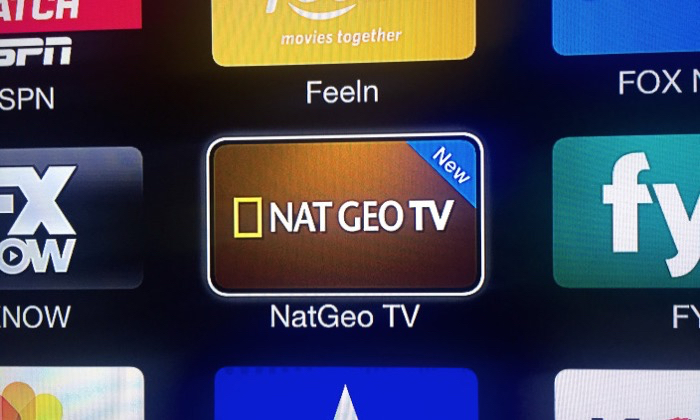 Another Apple TV announcement thats sure to fan the flames of either a new Apple TV or major news for the once hobbiest platform today as ‘NatGeo’ get it’s own Apple TV Channel. 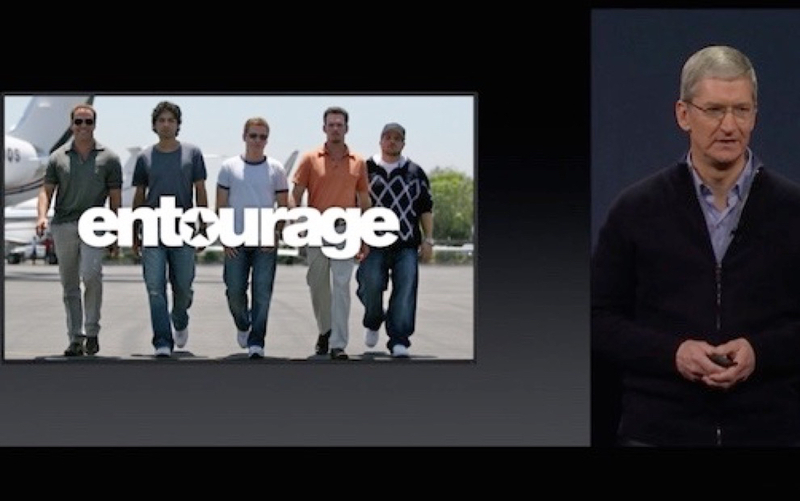 Apple is going to be the exclusive streaming partner for the new HBO streaming service and if you sign up in the first month, you’ll not only get 1 month free but have access to Game of Thrones Season 5 on release. 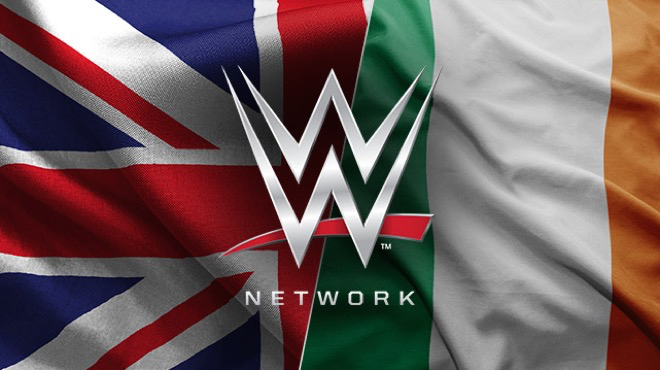 Finally the WWE network will be launching for UK and Ireland viewers starting January 19th. This will be the third time we’ve been promised the launch of the on line, on demand WWE network so here’s keeping those fingers crossed. It’s an interesting prospect of being able to get all of the WWE programming, from ECW, WCW and much more along with all pay per views for just £9.99 a month so it makes you wonder if what CM Punk Said In his Podcast that pay per view figures were falling rapidly enough for Vince to launch his own network. Pay per views represented a huge bonus in the lives of the WWE superstars so whats going to happen so that those stars are renumerated properly? WWE signed a five-year deal with Sky through to 2019 giving Sky exclusivity to broadcast WWE’s flagship shows in the UK and Ireland through to 2019. With the average PPV hitting £15 in the Uk for sky one wonders what sort of deal was reached for Sky to agree to this. Anyways the Royal Rumble will be with us and the ultimate Yes Man, Brian Daniels, is rumoured to be making a comeback so that’s going to be worth £9.99 in itself. But if you want some real entertainment in the world of wrestling, go check out ECW One Night stand, grab a beer and watch one of the best PPV’s ever!